The Wirecutter has voted TP-Link's WDR3600 as the best budget router for home networking. 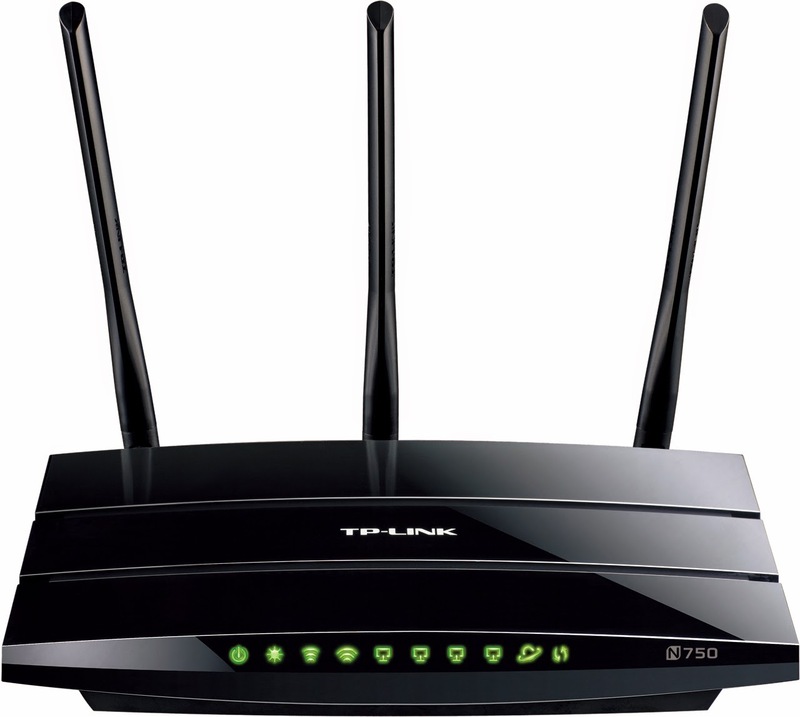 At about USD$50, it offers incredible value as a dual-band 802.11AC wifi router. I myself chose the WDR4300 (pictured above), which offers better throughput and 3 MIMO antennas. Both models feature superior throughput handling/CPU over the rubbish routers supplied by TM, as well as advanced access and bandwidth management (when you have uncooperative housemates to deal with). Though it's unlikely you will ever use the full 300/450mbps bandwidth available, the main benefit to switching to 5GHz is how amazingly quiet things are in that band. While 2.4GHz is severely congested today (there are 8 SSIDs visible in my living room), my WDR4300 was the only 5GHz network running in the entire neighborhood. This results in a much cleaner signal, free from interference from other Wifi routers, Bluetooth devices, microwaves, etc. Most Wifi devices today already support 5GHz anyway, so it's about time to move up the band. Twice a day, every day, traffic comes to a standstill in the major cities. While the sheer number of private cars in Malaysia is clearly a contributing factor, one of the more immediate and direct causes observed is the selective suspension of traffic law and order during school dismissals and regular public gatherings. This quote by Gandhi was offered in response to a Facebook post about the “hypocrisy” of society. Indeed, this is the ideal we strive towards. 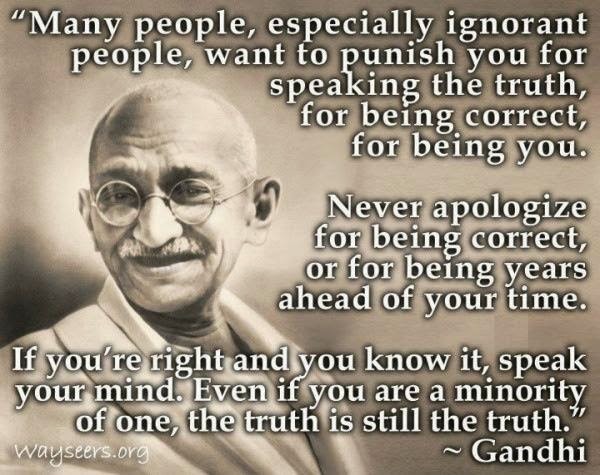 But I think the point being made (by the OP, not Gandhi) is that, as a minority of one, we are often punished for the truths and ideals we hold dear. Possibly for the rest of our lives. Hence, the hypocrisy refers to those who end up subscribing to alternate ‘truths’ and ‘realities’; surrendering to the ‘fact’ that the world is going to hell anyway, in exchange for social standing, ego stroking, creature comforts, and the promise that you will suffer a little less than your neighbor, either in this life or the next. Some might say, that sounds like a good deal. 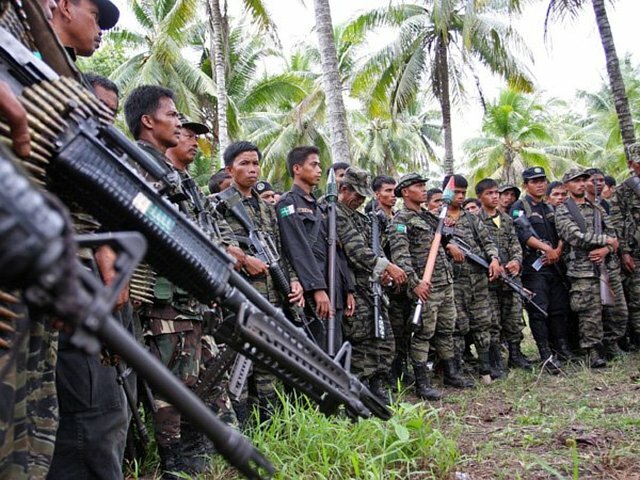 The nation is under siege by foreign militants, but no one seems to care. And so it begins! Bhut Jolokia from seeds. In times of trouble and great trials, I take comfort in science and reason. Not the pseudo-inspirational quotes from scripture, nor the belief of an omnipotent God who will compensate you for your troubles in the afterlife. Science and reason give me the confidence to face life with the ability to navigate it, understand it, even improve it. They empower me with the means and justification to get on with life. 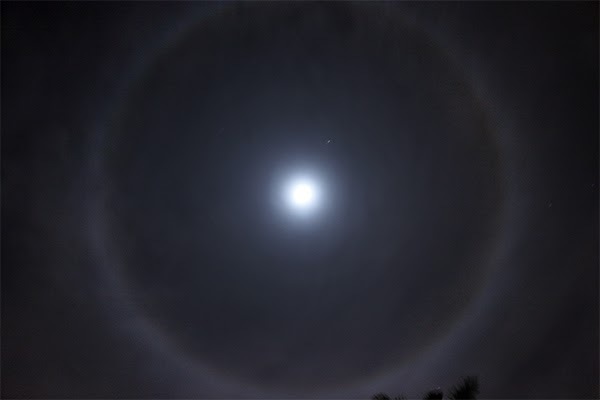 Why are people suddenly making a fuss over moon rings? I've been seeing them every year my whole life.